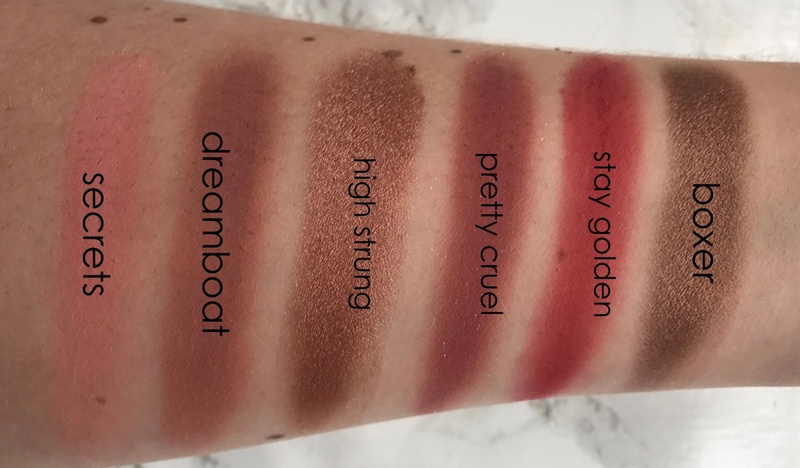 Colourpop have become one of my favourite brands lately and their eye products are absolutely killing. I was a big fan of their Super Shock Shadows but their single pans and new palettes are so amazing and so affordable, so I thought it was time I shared my rather large collection. These were the originals and the first eye products I tried from CP. They are quite an unusual formula as like their face products they have a creamy, mousse like formula that takes some getting use to applying. I tend to apply these with my fingers or a flat brushes as I find those are the ones that work the best. 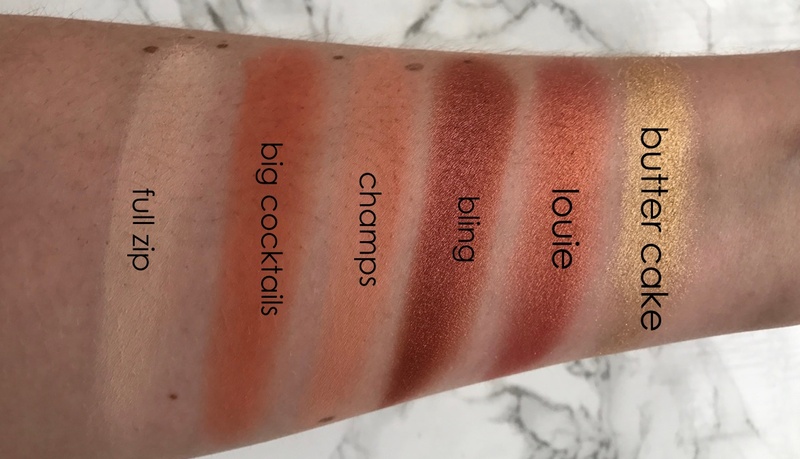 I have quite a few shades from here but some favourites are Sunset BLVD, a warm golden bronze, Fringe, an ultra glittery champagne and Smash, a satin neutral beige shade. 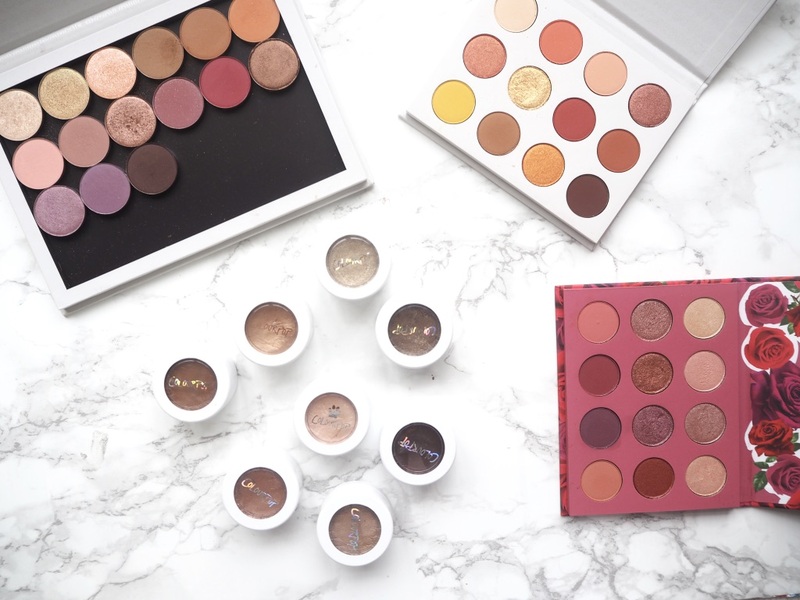 I was so excited to see that CP were bringing out eyeshadow pans as I've been trying to make a collection but other brands have just gotten so expensive for a single eyeshadow. These are prices at $5 but have had 20% off now for a good few weeks so I would suggest stocking up. They have a huge colour collection and I have quite a few but there are still so many others I need. I find that these are pigmented and easily to apply, although some of the mattes can be powdery. 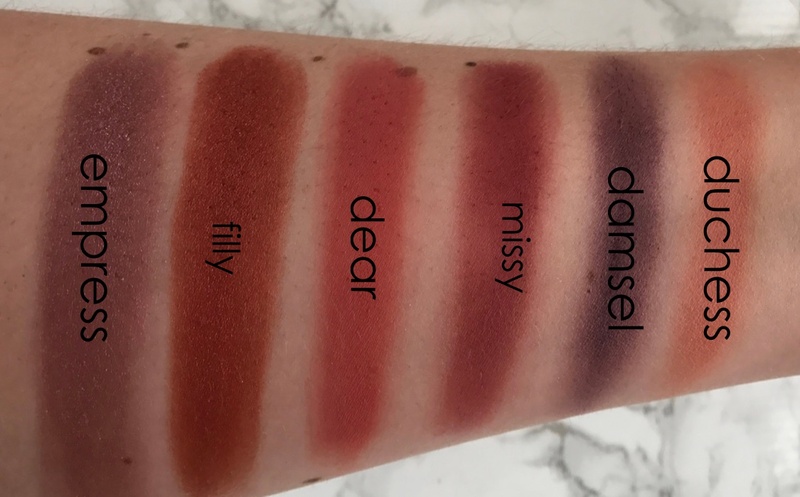 Some of my favourite shades from these are Play By Play, a duo chrome peach shade, Note To Self, a warm caramel, High Strung, a metallic dusky rose, and Double Date, a metallic lavender. This has been a sell out ever since it launched and if you want it you have to be quick when its restocked. 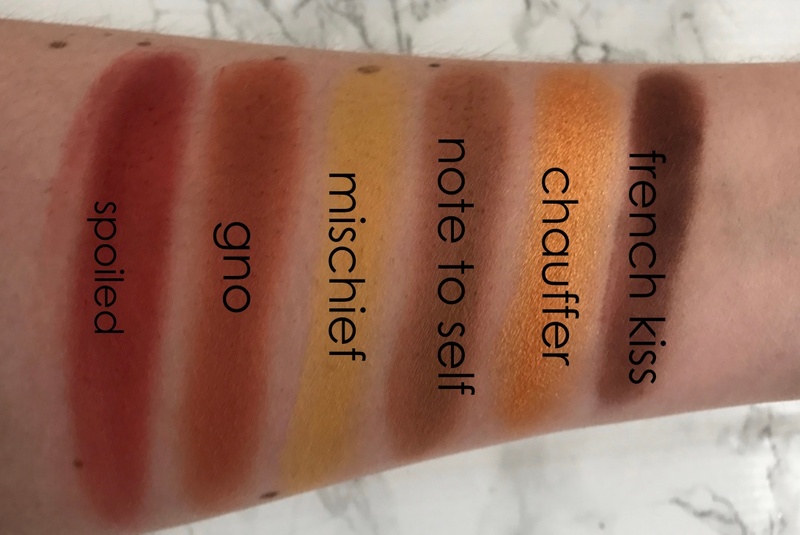 This is the ultimate warm toned palettes with yellow golds, oranges, red and browns and is a very good dupe for the Natasha Denona palette. In this the pans are a little bit smaller than the single eyeshadow pans but still an okay size and I can't see myself using them all too quickly. Like the single eyeshadows these are super intense and pigmented and the shimmers are so gorgeous. 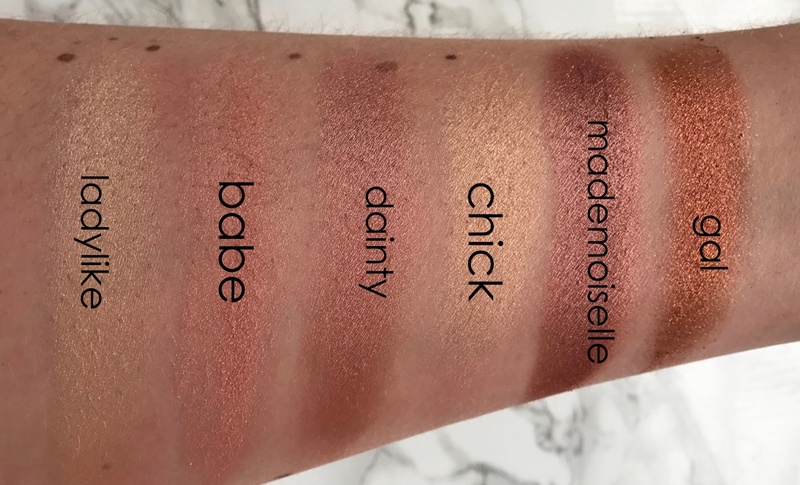 This is from a new collab with Karruehe Tran and this is such a gorgeous dusky pink toned palette. 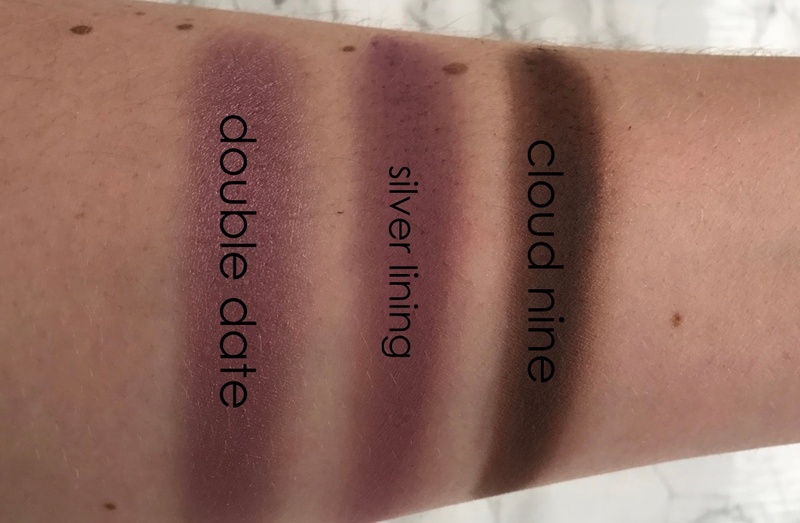 In comparison with Yes Please this has a lot more shimmer and satin finish shades compared to the mattes. This palette contains shimmery pinks, mauves, reds and purples with the mattes all along the bottom. I find the shimmery shades here nice to apply and blend well really pop on the eyes. 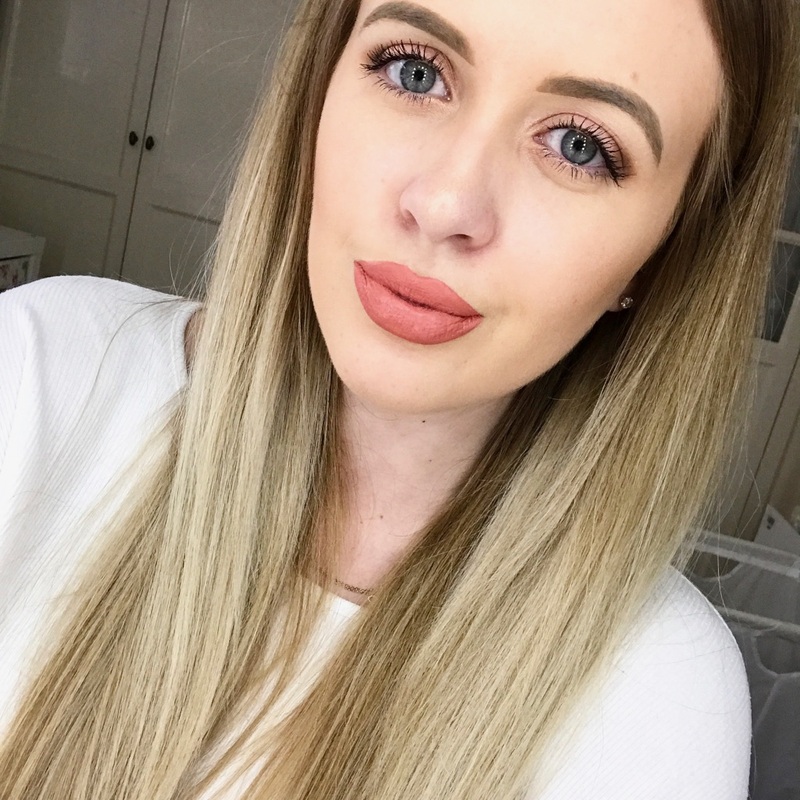 I think this will definitely be a favourite of mine this autumn for a subtle smokey eye. 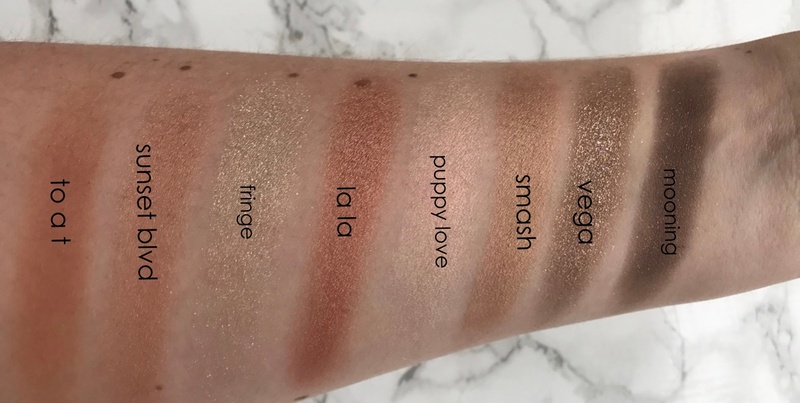 Have you tried any of these Colourpop eye products? You have such a lovely collection! 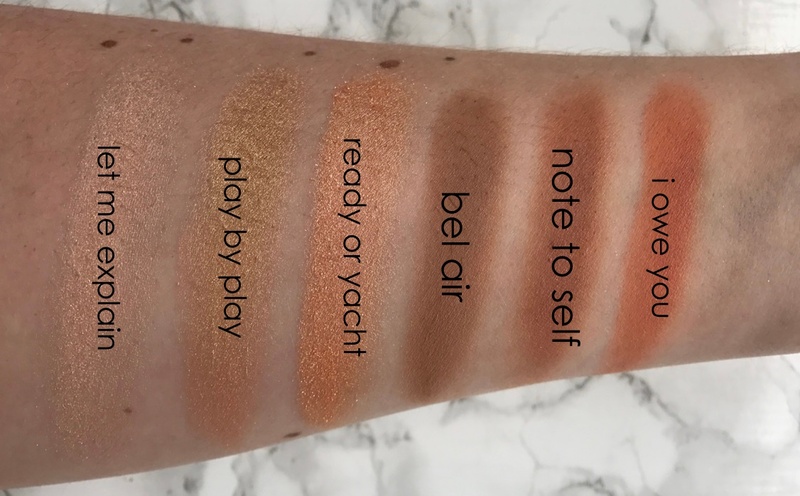 Buttercake and Ready or Yacht are beautiful! You have a huge collection! These all look so nice! I need to try more shadows from CP.